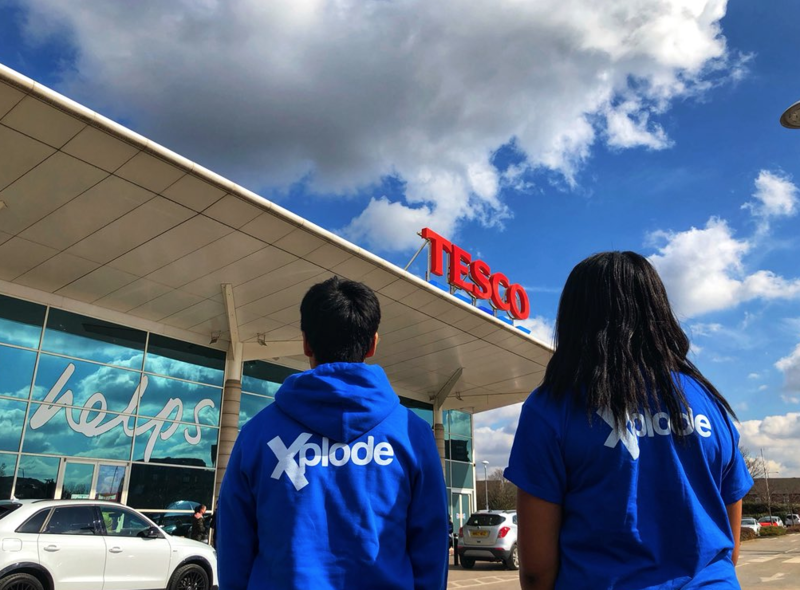 Local youth charity, Xplode Magazine has bagged £1,000 from Tesco’s Bags of Help community grant scheme. 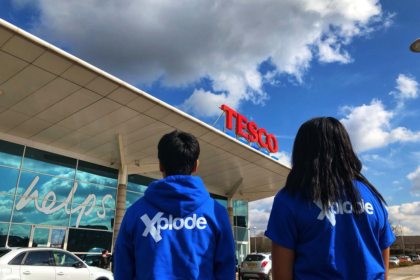 Millions of shoppers have voted in Tesco stores up and down the country and work on bringing Xplode’s project to life begins. Voting ran in stores throughout March and April with customers choosing which local project they would like to get the top award using a token given to them at the checkout.